Of all the elements that get measured, tweaked, enhanced and improved to make sure a website's SEO is as good as it can be, there is one that very rarely gets mentioned, and that is the site's web hosting. We are not talking about specific companies as it unlikely any one brand of hosting company will influence your site's ranking. 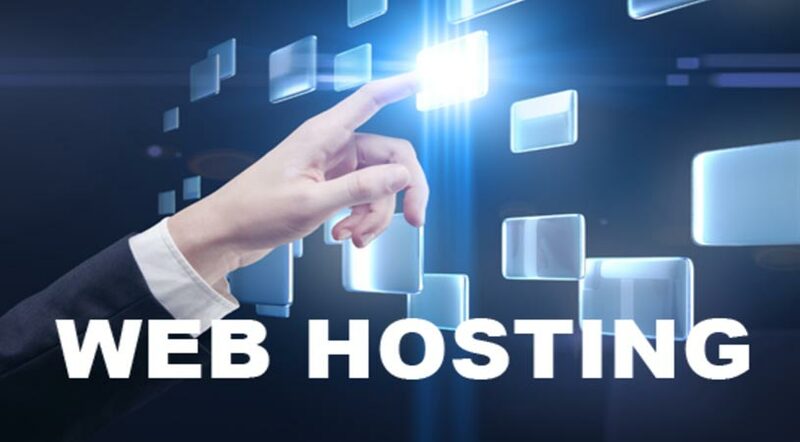 However, the performance of your web hosting service in three crucial areas can affect your site's ranking positively if it is up to standard or negatively if it is not.Physical LocationThis is of particular interest to you if your business targets customers locally in terms of the country you live in, rather than across the entire internet. For example, let's say your business is located in Melbourne, and your customer base is anyone who lives in Australia. When someone in Australia searches for one of your keywords, the search engines are more likely to display websites of Australian businesses, but only if they are hosted there.The search engines can do this by checking the IP address of the site, which tells them where the hosting servers are located. With this knowledge, if your business is country specific it would make sense for you to select a web hosting company that can offer to host your site on servers located in the country of your choice.On the other hand, if you sell products to anywhere in the world, such as digital downloads, then it would be wise to host on servers located in the country with your biggest markets. Normally this would be the USA, but that may differ depending on the products or services you sell.